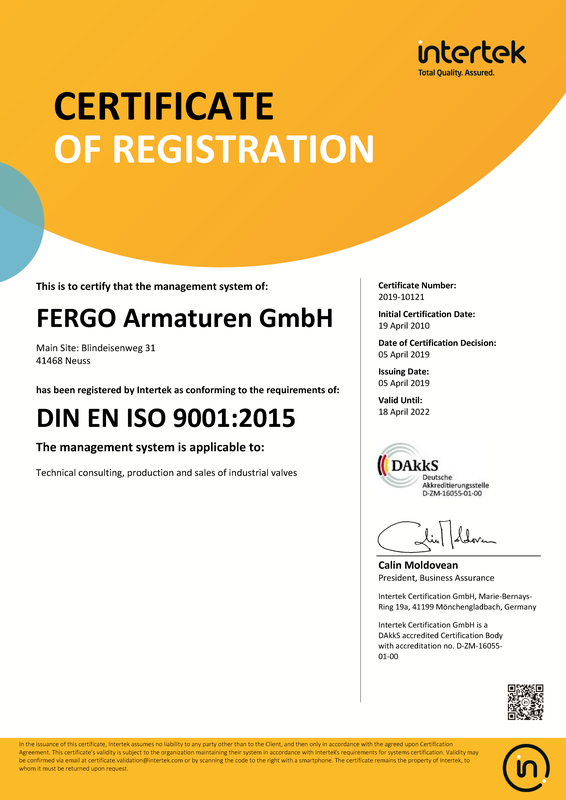 With FERGO Armaturen GmbH you command a competent and faithful partner for the control engineering's sector. 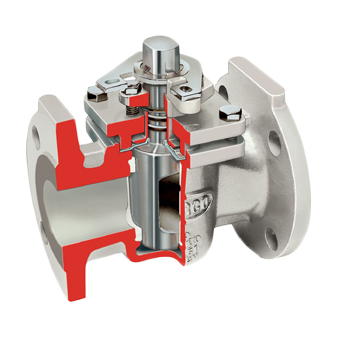 To keep the customer absolutely satisfied is FERGO’s first priority. 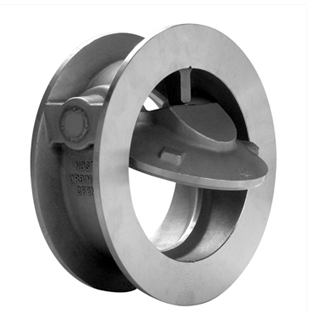 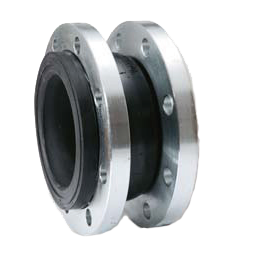 High-end components and materials, attractive terms and minimal time-frames for handling and delivery help us to exceed even highest customer demands repeatedly. 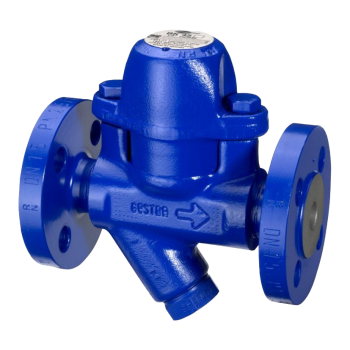 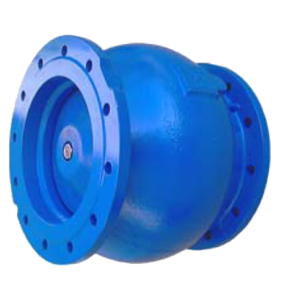 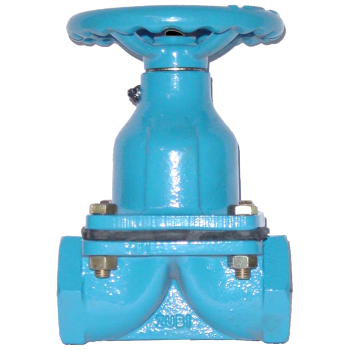 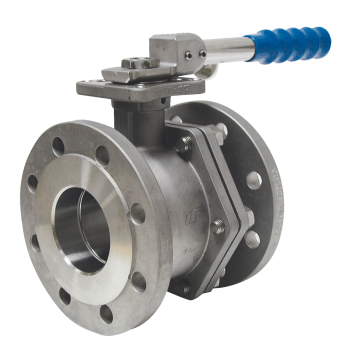 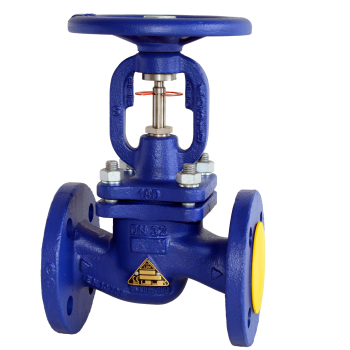 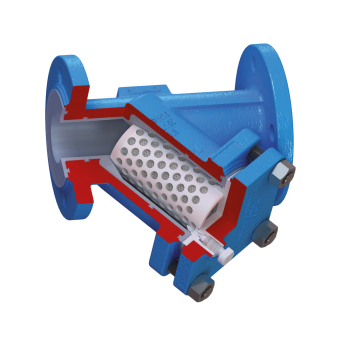 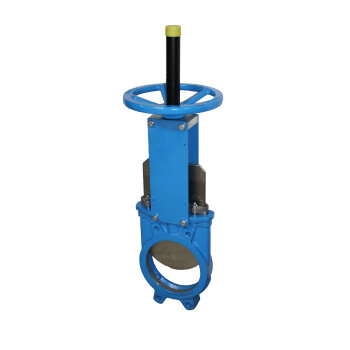 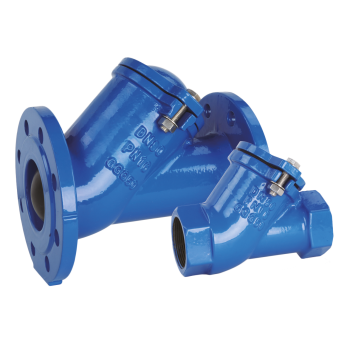 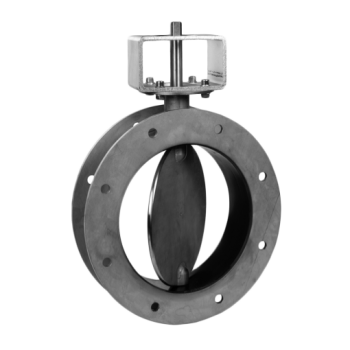 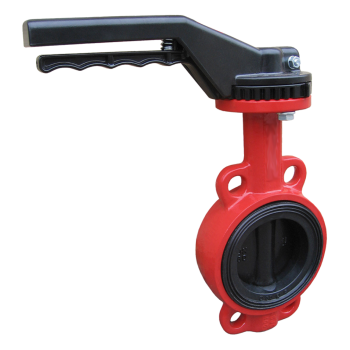 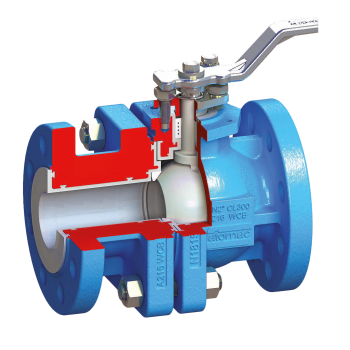 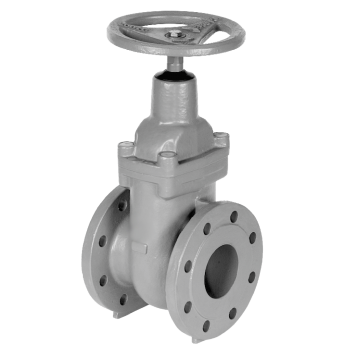 We enjoy to advise you about any kind of valves, isolating valves and check valves, as well as pneumatic and electric actuators. 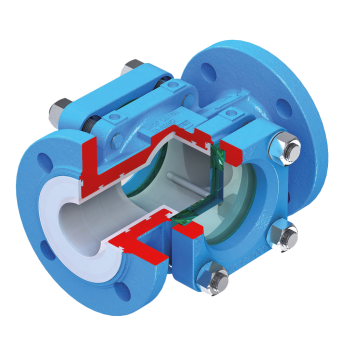 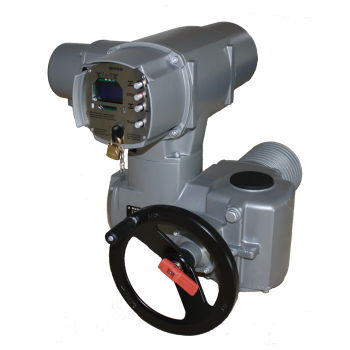 Of course we also offer you wide-ranged solutions for peripheral devices – such as solenoid valves, positioners, limit switch boxes and much more; no matter for which requirements and for what kind of industrial applications our products are needed.